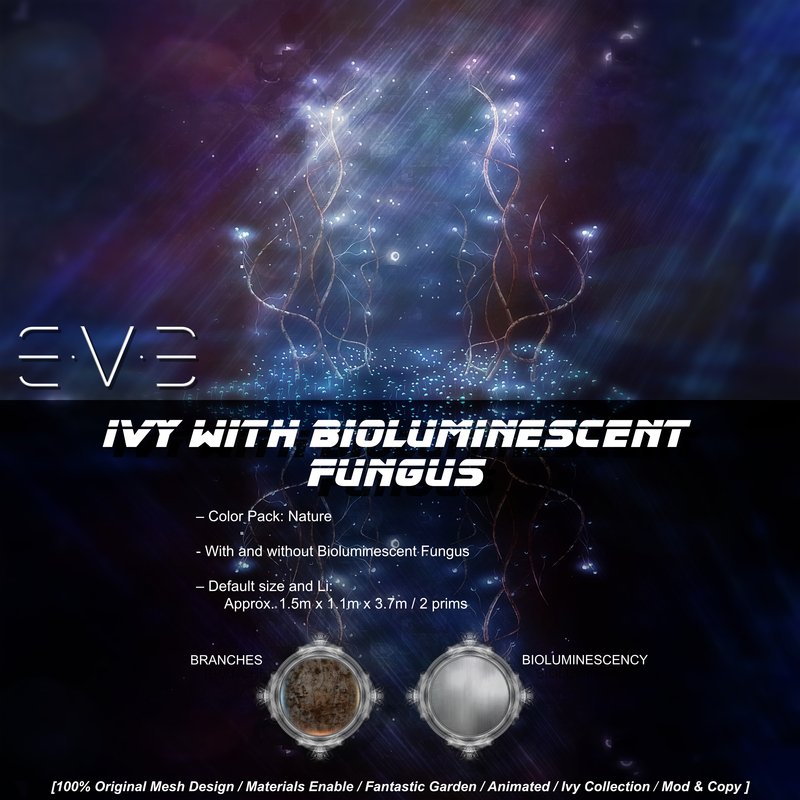 E.V.E Waving Bioluminescent Fungus in the picture, not included. New release for TLC. Opens the 7th. 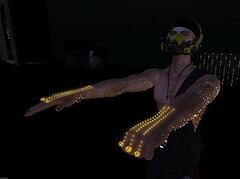 Posted in Animated mesh particles lights, architecture & landscape, Coming soon to Main Store & Market, decos & furniture, E.V.E Studio, Illumination Lighting, Mod and Copy items for builders and artists, News, Second Life, wardrobe and accessoriesTagged 100% original mesh design, bioluminescent fungus, branches, cave, cyberpunk, E.V.E Studio, E.V.E's animated mesh particles lights, fantastic garden, garden, mermaid, second life art and design, The Liaison Collaborative, TLC, underwaterBookmark the permalink.